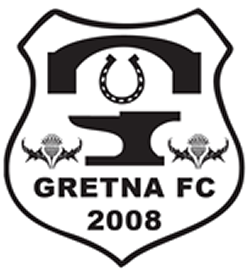 Gretna FC (2008) online club shop is now open. 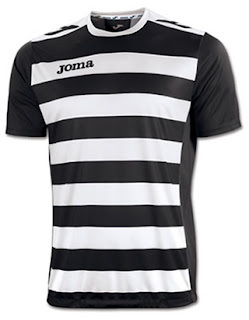 You can order the latest home or away strip, training kit and more at fantastic prices. Simply select the item and size you want and pay online it's that simple. We will be adding more items during the course of the season so keep checking in to see what is on offer.